Chef and Owner of Sum Yung Guys (QLD). 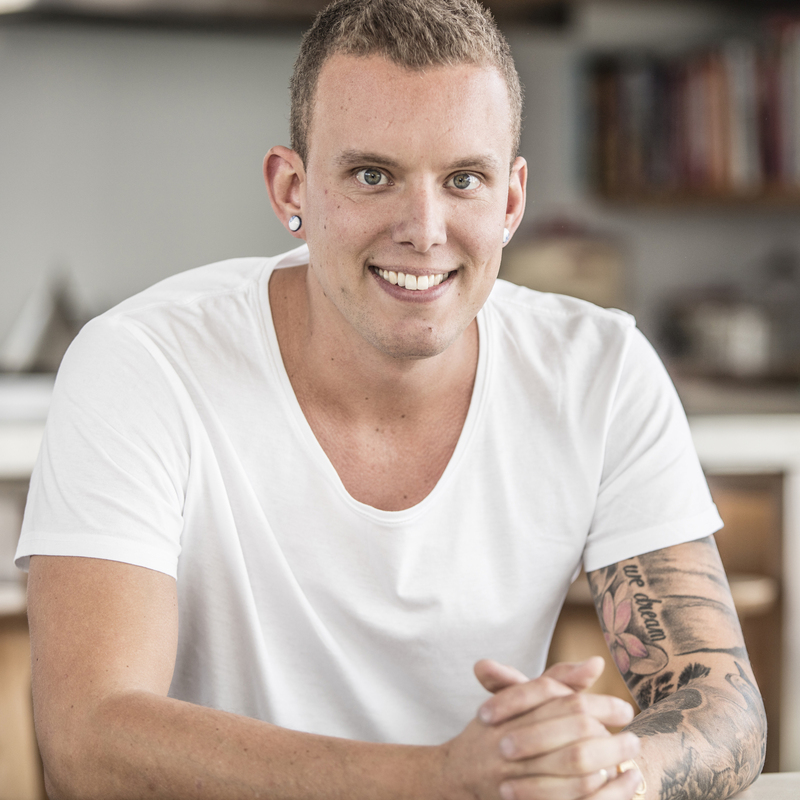 Matt was a finalist on MasterChef Australia 2017 and host of The Cook’s Pantry with Matt (Network Ten, 2 series 2017-2018). 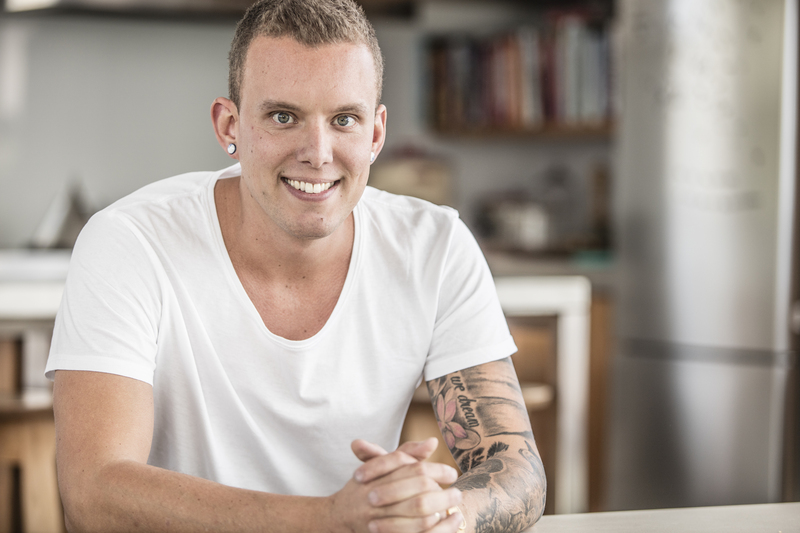 Matt is also an ambassador for Queensland Tourism Events and Cobram Estate Olive Oil.